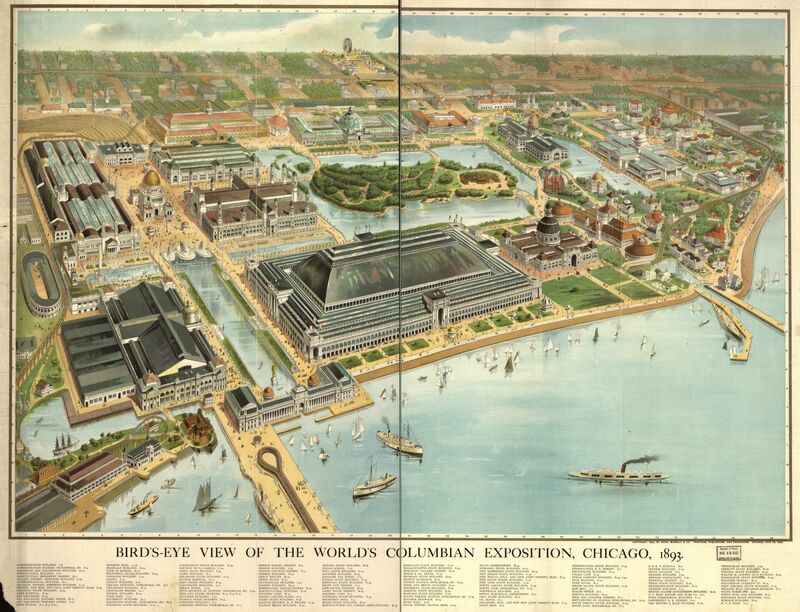 I am here in Chicago for the How Design Live conference this week and am very excited to be near the very spot of one of the most notable World’s Fair venues. 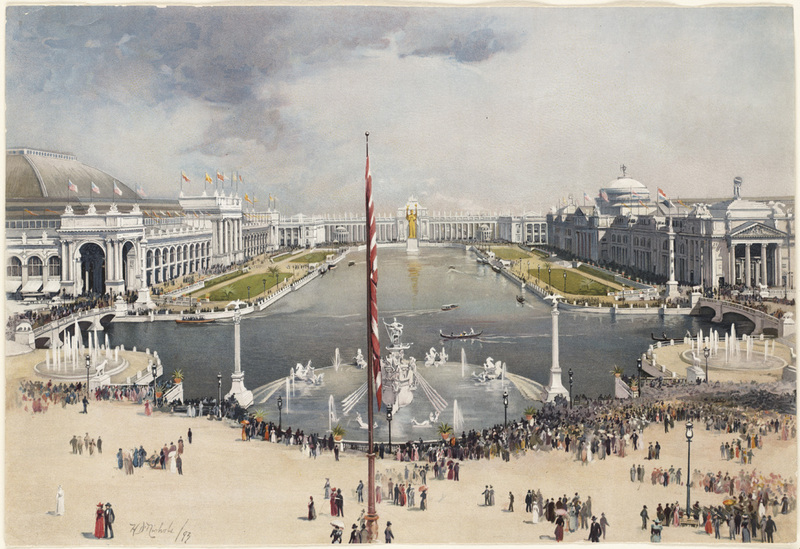 The event was titled the World’s Columbian Expo, after Christopher Columbus. The History Channel website does a nice job collecting some of the more interesting facets of the event. There’s also an interesting story about an urban serial killer in the city at the same time as the expo. I was referred by a friend to, Devil in the White City, a book that recounts the crimes. I started it on the flights down and am excited to continue whenever I can find time throughout the week. There are both murders and architects in the story, so you know it’s going to be good. I’m hoping to make it down to the Expo site later this week and I’ll write more on the event and share images of how the site has changed through the years.